According to the Dakota County Attorney's Office, Perrault disappeared around Nov. 1, 2017. At that time, Uriah Schulz, 40, was living with her in Burnsville. 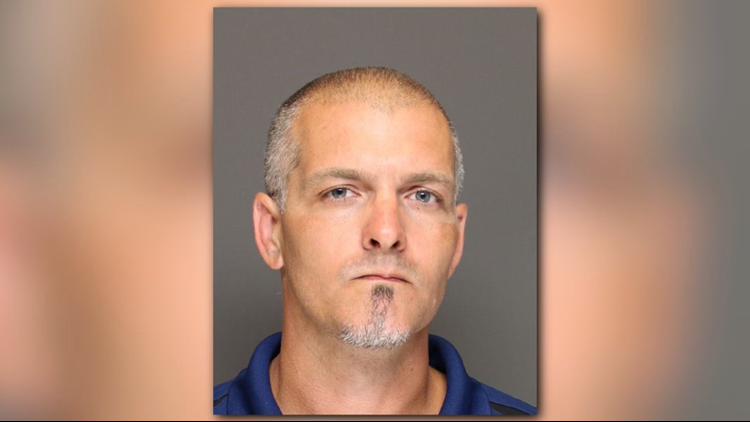 BURNSVILLE, Minn. - An Apple Valley man has been charged with murder in the death of his girlfriend. Forty-one-year-old Elizabeth Perrault's body was found near the Minnesota River in April. Perrault's parents requested a welfare check in December because they hadn't heard from her, according to Dakota County. She was not present. In February 2018, her friends filed a missing person's report. 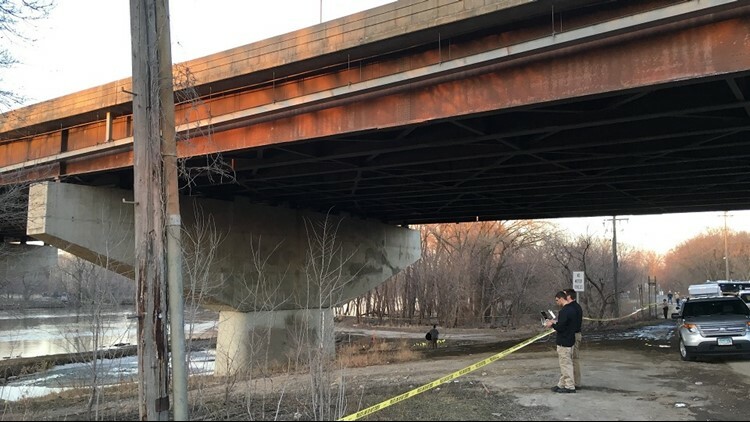 Then on April 22, a body was found near the I-35W bridge in Burnsville in a small holding pond. The Hennepin County Medical Examiner's Office identified the body as Perrault's and determined the cause of death was homicide. They found blunt force trauma on her face, according to Dakota County. Burnsville police identified the blanket she was wrapped in as coming from her apartment, and blood was found in the apartment, as well as in Schulz's car. Schulz told police the blood in his car was from picking Perrault up from the hospital in the fall. No blood was found in Perrault's body due to the decomposition, but DNA samples from her parents were matched to the bloodstains. Schulz told police that Perrault was taken to a treatment facility in November by two women he didn't know. He denied doing anything to her and said she was alive the last time he saw her. He said he hadn't been in Perrault's apartment since Nov. 1, 2017, but according to the county attorney's office, his cell phone had connected to the Wi-Fi there in both November and December. Perrault's debit card had also been used 20 times since she was last seen, in some cases connected with Schulz's Super America Rewards card. Schulz is charged with second-degree murder, without intent while committing a felony, in connection with the death. He will make his first court appearance on Tuesday.